Nursing a hangover from Friday? In need of a cozy chill-out place? What could be better than sharing artisanal and seasonal specialties with friends and family? 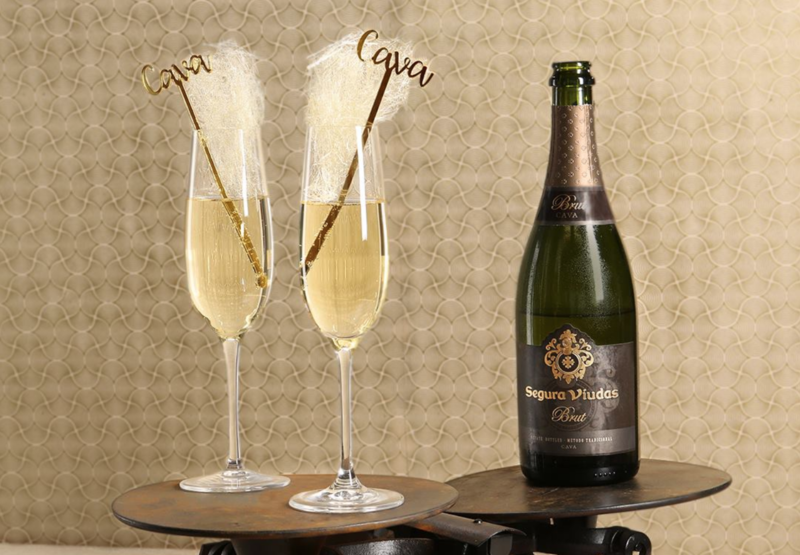 Free flow Cava Segura Viudas every Saturday from 12 to 3pm.